We all love a fresh fragrant room, and with this man candle it's easy to add a subtle scent to anywhere. 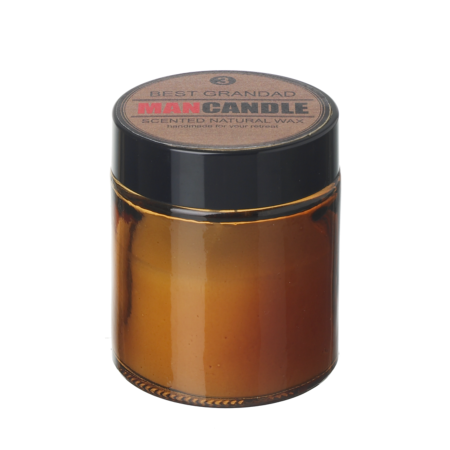 Perfect as a gift, this 'best grandad' candle is a homely present to give to a grandad! Open field fragrance - burn time 12 hours.